To reduce the RIV a stations post insulator 500 kV Corona rings are required? I am having a hard time to comply with such requirement. do you know any kind of radio treatment that can be done on the bottom of tempered disk-type glass insulators, like semiconductive coatings? sir,In already placed transmission lines if corona occurs.how can we reduce the corona at that particular instant. This Lesson is very helpful to me. 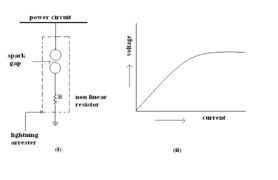 I want to know how voltage drop occurs and how to calculate voltage drop with example and how to reduce the voltage drop…. Is there any danger to health posed by living directly below or say within a radius of 100 metres from HV transmission line ? Similar to suspected dangers from radiations from cell phone towers . Can a lay person determine the voltage carried by the HV transmission lines approximately looking at the number of insulators on top? Yes there is, but good luck proving power lines are responsible for cancer in a courtroom. Most would rather have cheaper electric bills than pay others’ medical/legal/funeral bills with higher monthly fees. How corona does reduce the effects of transients produced by surges? Great article! i googled what is the corona effect and you had the perfect explanation. How would this show itself in micro electronic circuitry? we are using composite insulators on our 400kv terminal ends and some are porceleine insulator coated with silicon paint on our terminal end is washing with water and soap when they are dirty and have some contamination will minimized the corona discharge? Thanks for this wonderfull lesson / knowledge. undergrond system corona produce ???? But need diagram. It helps beginners. Have any standards require corona ring for 500kV post insulator? iec 60273 doesn’t mention it! I don’t know of any standards that “require” one, tho it’s in the best interest of the utility company to use them since the corona that would result w/o them is an energy loss ($$$ down the drain), why 500kV is used in the first place, to lower losses. How to calculate the corona / PD starting voltage in tap water for an insulated wire? Is corona onset function of frequency? indeed,i have learnt alot from this electrical note. please someone should help me with this , A three -phase transmission line consists of 2cm radius conductors spaced symmetrically 8meters apart. Dielectric strength of air is 20kv/cm. Determine the line voltage for commencing of corona. if references are also provided,it will be very useful. Respected sir I am working in one power and desalination plant of KSA. 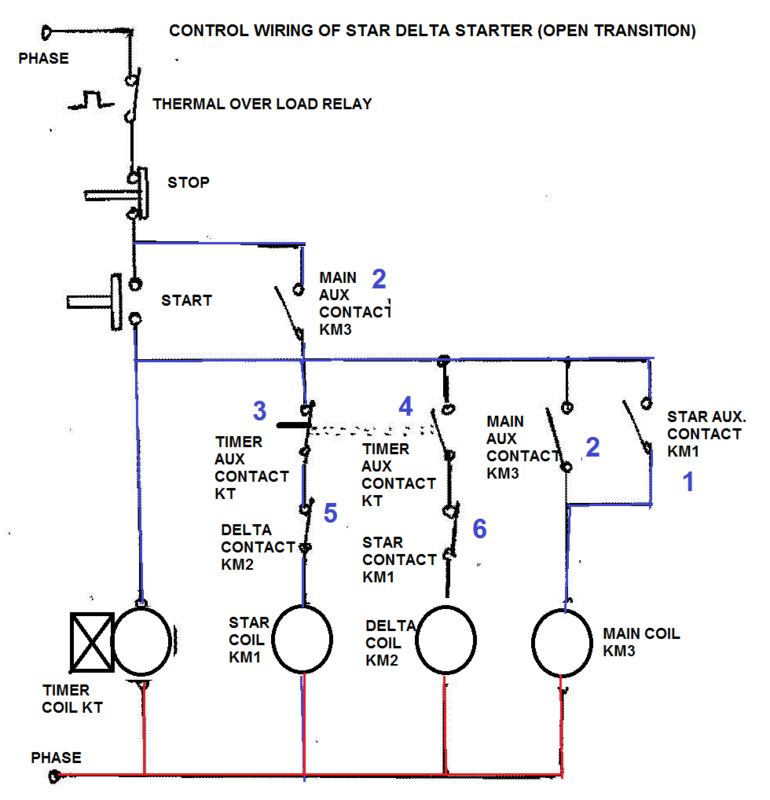 I need your opinion at one issue which is a flashover in main generator connections. I have images and want sent you to understand it properly. So please give me your email or watts up number for sharing images. single wire corona loss is possible? Of course. Voltage tries to go back to the source any way it can. Single wires aren’t really single with thin conductors and 10’s of kV’s like in a tv set (why dust is usually concentrated around the hv section, it acts as an ion air cleaner between HV and any ground plane). Corona will just spray into the air trying to reach ground if not prevented. That purple glow in a darkened room is power loss. A single point or an inch of conductor may only be a few nA’s worth of current but that adds up if the voltage is really high (hundreds of kV, leading to corona several feet in length if not taken care of) and/or the conductor is miles long, which in power transmission from power plants it usually is. This is one of the reasons why even higher voltages for power transmission aren’t used, the cost for corona suppression goes way up due to the size or the corona losses would be higher than the I2R resistive losses. Everything is a tradeoff. I am looking for a source discussing the polarization properties of transmission line coronas. Any suggestions please? If natural gas blows through high voltage wires under the right conditions within the flammable region – do a corona discharge would be able to ignite the methane flammable mixture? Can you please suggest the type of underground cable laying in the high water table area, which is called SABKHA area in middle east region. Good presentation. There if very little about corona. It’s a power loss so the indirect method is measure the current draw when corona is present and when it’s not (after things like corona balls are added) then do the math. For small power supplies under a kW it will be in nanoAmps or less, so you will need a really sensitive meter. Another method is just measure the light intensity (a function of current and volume of corona) if it’s bright enough. Are there health risks associated with corona discharge? Is the UV considered ionizing radiation, since some is in the 320 nm range?